There’s little doubt that Maui is one of the closest places we have to paradise on Earth. (I’ll admit I’m biased because it’s home for me). But that heavenly sun gets strong, and by the third day of vacation, your family, now glowing red, may need to find some things to do that don't involve baking under the sun. I’ve put together eight of what I believe to be the all around most fun things to do in Maui on these much-needed days of dermatological healing. As the editor of The Mauimama I know of literally hundreds of things to do, so this is sort of my “best of,” filled with activities that will entertain, and on some occasions educate your family about the beautiful Hawaiian islands, their history, and the amazing sea life that surrounds them. Make the most of your Maui vacation and venture off the beach to these phenomenal family activities. 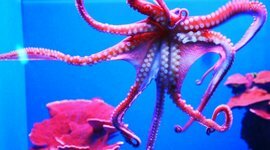 Home to the largest salt-water tropical aquarium in the United States, the Maui Ocean Center is hands down one of the best man-made activities on the island. They have a full living reef with tropical fish and smaller tanks with seahorses. 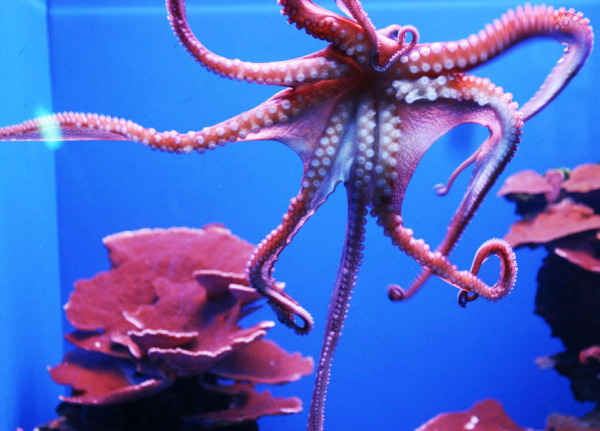 Best of all, kids will love the exploratory tide pool area where you can touch the sea life. And then there’s the beautiful jellyfish floor-to-ceiling walk and tunnels surrounded by white- and black-tip sharks, grey reef sharks, and the majestic manta ray. It might pay to check online to buy tickets, as there are often deals, for example, at the time of writing there's a complimentary week pass upgrade available. There’s a nice restaurant on site called the Seascape Ma’alaea Restaurant and also an open-air reef café. If you’re a BBQ lover, Beach Bum’s is right next door. It’s the only restaurant on Maui with a wood rotisserie smoker using only kiawe and guava wood (local to Maui). As far as things to do in Maui go, this is one of the most unique and diverse as it includes hands-on learning with local fare. And hey if the aquarium isn't enough, you can always pick up a mask and hop on in at one of these fine snorkel beaches. 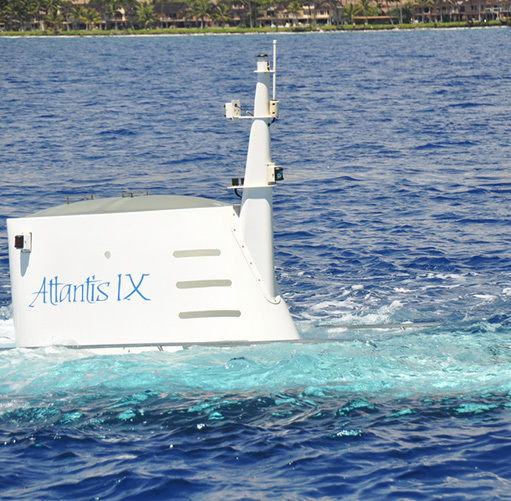 If you really want to escape the sun in Maui, a submarine ride is the thing to do. You'll rarely have the opportunity to do this and it is one that you really shouldn’t miss. Besides having a great excuse to play and sing, “We all live in a Yellow Submarine” the whole car journey over to Lahaina Harbor, the chance to go on an underwater sea adventure in a real submarine is an unforgettable experience. 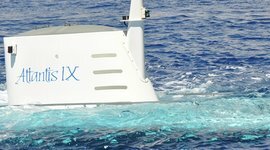 The submarine dives 100 feet giving you the chance to see schools of tropical fish, reef sharks, octopus, jellyfish, and maybe even the endangered monk seal. In the months of December through May, you may even get a glimpse of Humpback whales with their newborn in the distance! 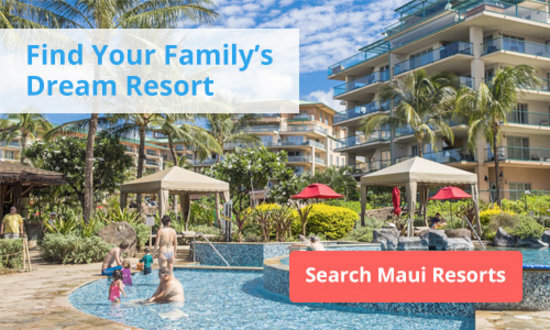 This may be the one thing your kids will not stop talking about when they return from their Maui vacation. The submarine passes over natural reefs as well as a replica of a 19th century supply ship, which was sunk to create an artificial reef attracting marine life to make it their new home. Online prices range from $35/child (12 and under) to adults $99. You can also purchase a Maui Value Pass for $134/adult and $59/child, which includes the Maui Ocean Center, Maui Tropical Plantation, and the Bailey House Museum, three of which are on this things to do list! If you’re looking for the cool breezes of the forest to soothe your sun-soaked skin, head into the upcountry’s forest reserve. 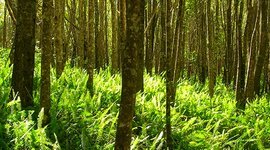 Filled with shade and the sweet aroma of eucalyptus, the reserve was part of an experiment to see which trees would grow well for timber in the Maui climate. You’ll find trees from all of the world – a botanists dream. It’s about an hour from the west side and 45 minutes from Kihei, but definitely worth it! You can even rent bikes and bike through the forest. 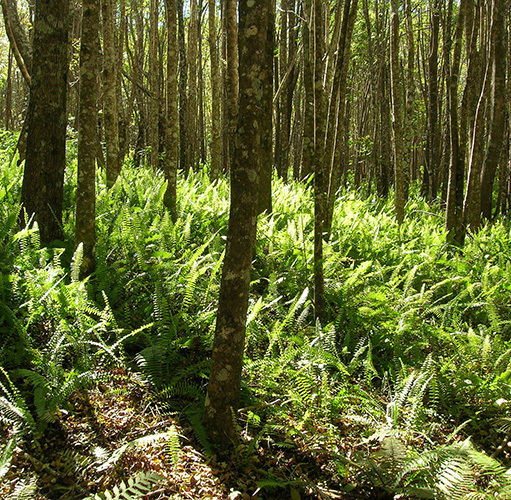 The forest can be found above Makawao town up Pi'iholo Road (take the first left after Pi'iholo Zipline). After the hike, head into Makawao Town for delicious local food and culture. 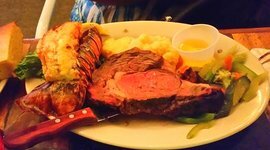 As someone who lives in the town next door, I’d recommend Polli's for authentic Mexican, Casanova’s for Italian, and NUKA for sushi. Lahaina is known as the Art Capital of the Pacific for good reason. Lahaina town hosts nearly 40 art galleries with works by world renowned artists including Picasso, Rembrandt, Andy Warhol, and even John Lennon, and not to mention all the immensely talented local artists who flock to this beautiful art-inspired island. If Art is your passion then this would make a great thing to do on a cloudy Maui day. It’s like walking into dozens of mini art museums; however, you actually have the opportunity to walk out with one under your arm. Besides paintings, the galleries boast world-class sculptures, pottery, woodworking, and jewelry. 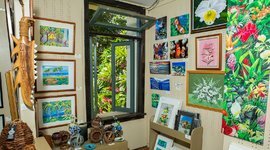 Sargents, Martin Lawrence Gallery, and Maui Hands (featuring only local artists) are must see galleries on your family’s day away from the beach. To top off your day of art & culture, grab a bite to eat at Fleetwood's on Front St, owned by a great artist in his own right Mick Fleetwood of Fleetwood Mac. The restaurant has an expansive rooftop seating area, which is a great place to watch the sunset. Built on the site of the Royal Compound of Kahekili, the last ruling Chief of Maui, the Maui Historical Society is just down the road from the 'Iao Valley and above Wailuku Town. It’s a great little treasure. The museum is filled with paintings of Maui landscapes from the 1800’s, native tools and weapons (some made of shark teeth) used by the kanaka maoli before the Europeans, as well as photographs that give you a glimpse into the lives of the royal family that once ruled the Kingdom of Hawaii. 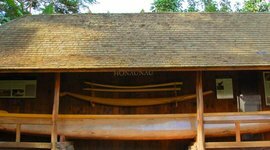 You’ll also find a 100-year-old canoe and a surfboard formerly owned by Duke Kahanamoku! You can request a guided tour and pick up a walking map of the Wailuku Historic District to check out afterwards. Admission is free for children 6 and under, $2 for 7-12 years and $7 for adults while seniors are $5. These great prices make this one of the most affordable things to do in Maui. 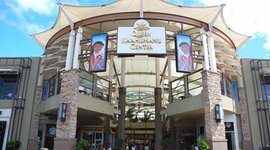 For a little bit of shopping therapy or a nice day at a kid-friendly mall, the Queen Ka’ahumanu Shopping Center is one of the best things to do in Maui. It’s the largest shopping mall on the island and one of the coolest designed buildings with an open-air roof shaped like a ship’s sail. For the younger members in the family it has a great free indoor play area where they can run around and climb over statues of sea animals. There’s also a Fun Factory and a train that rides around inside the mall. For the older members, you’ll find shops galore and the only department stores on the island including Macy’s and Sears, and many locally owned clothing brands. For food stop by the food court, which offers a great view of the West Maui Mountains (Mauna Kahalawi). No Maui vacation is complete without a trip to Whalers Village. 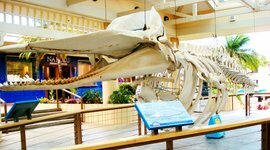 And you know the kids will be taken aback when they see the 40-foot skeleton of a sperm whale at the entrance. 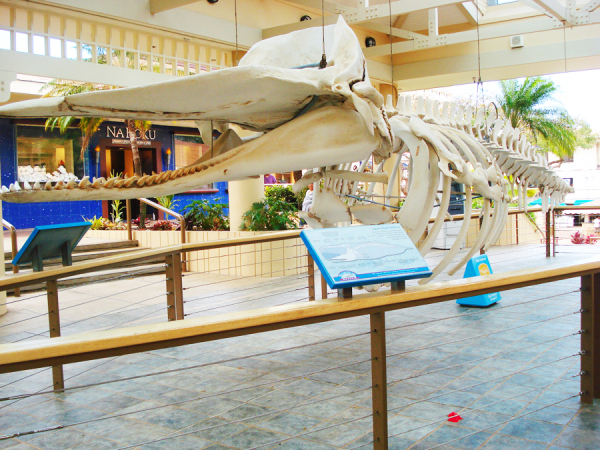 Here you and your family can take a walk back in time to when whaling was the main business in Lahaina. You’ll learn how whale oil once lit millions of lamps across the world and the life of the sailors who hunted for it. Today, the bridge of the museum is a great place to spot humpback whales during whale season (December-May) as it sits above the ‘Au ‘Au channel, one of the most populated breeding and birthing grounds in Hawaii. Sometimes, even in paradise, you just need a day at the movies. 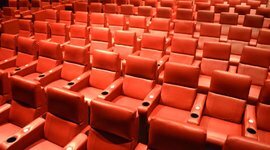 There are three movie theaters on Maui to choose from, one in Lahaina and two in central Maui in Kahului. The favorite local website on Maui to check out movie times, locations and schedules is Maui Movies Online – Maui Cheetah. The Wharf Cinema can be found in the Regal Wharf Cinema Center in Lahaina and is the smallest with 3 screens. 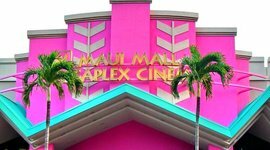 The Regal Maui Mall Megaplex is a mammoth movie experience with 12 screens and boasts the largest screen on the island. Here you can bring board shorts/suits and towels for the kids so that they can play in the fountains after the movie. 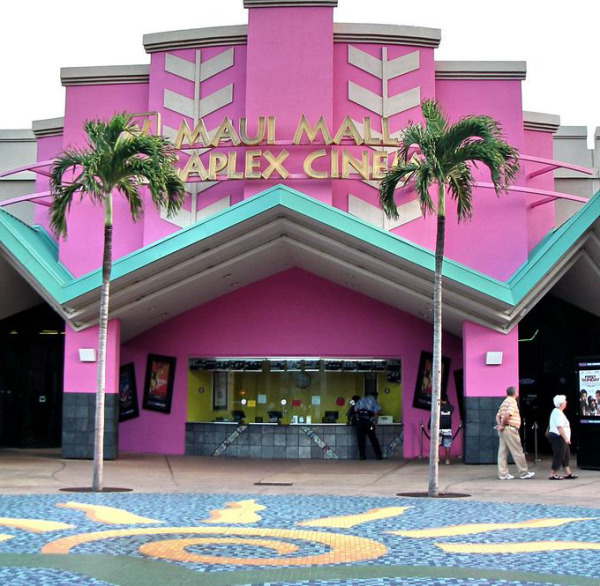 The last movie theater is hosted by the Queen Ka’ahumanu Shopping Center and houses 6 screens. As a side note, if you’re visiting the island during June you can also attend the Maui Film Festival or often in November/December The First Light Academy Screenings at the Castle Theater (a single screen in a three tiered theater) at the Maui Arts & Cultural Center is also a great event. Dive 100 feet below the surface and explore an underwater world inaccessible to snorkelers and scuba divers. 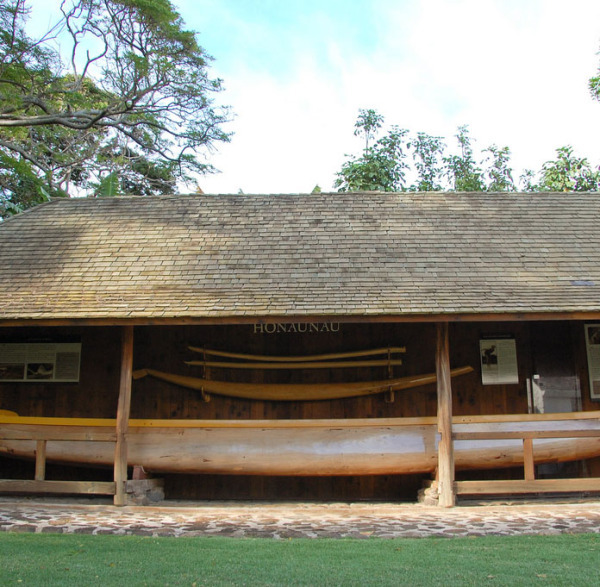 Built on the site of Maui's last ruling chief, this museum houses native tools, paintings, and photography that give you a glimpse into the lives of Maui's former Royal Family. Their succulent rotisserie chicken is roasted over a wood-burning fire with kiawe and guava wood. It's a great place to grab lunch by the Maui Ocean Center. It's the largest salt-water tropical aquarium in the US. 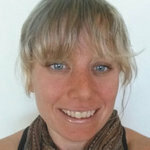 There are walk-through tunnels, jellyfish exhibits, and an interactive tidepool area. In the highlands is a forest created by a botanist using trees from around the world. You can hike, mountain bike, or even zipline through it. 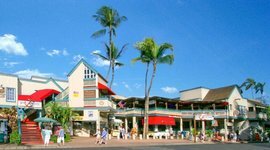 Lahaina has 40 art galleries with works from Picasso, Rembrandt, Any Warhol, and whole host of local artists inspired by the beauty of the island. It's a smaller theater showing 3 movies near the wharf in downtown Lahaina. This mammoth movie complex features 12 screens and the biggest one on the island. Located at Queen Ka'ahumanu Shopping Center you have 6 movies to choose from. 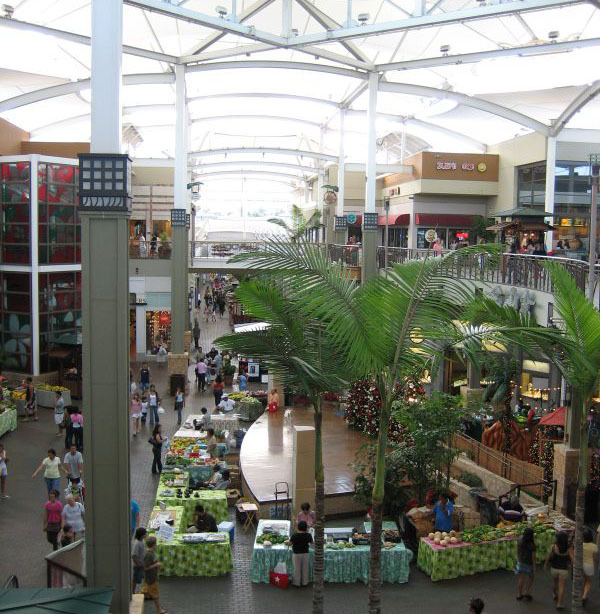 Home to top brands and a regular farmers market, it's Maui's biggest mall. This gorgeous building is covered by an open-air roof, shaped like a ship's sail.